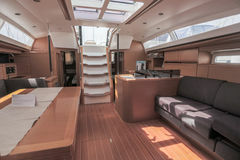 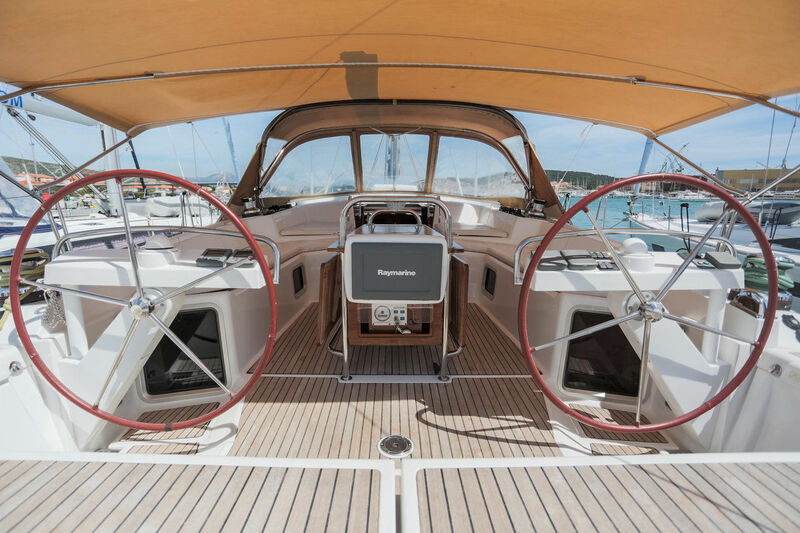 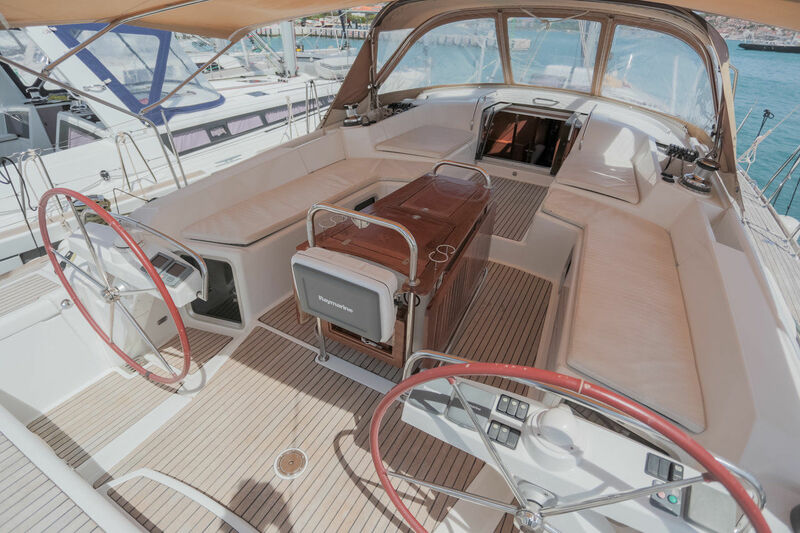 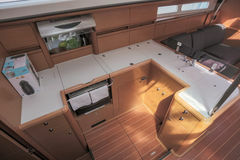 New Hanse 575 is an entirely new approach to the charter. 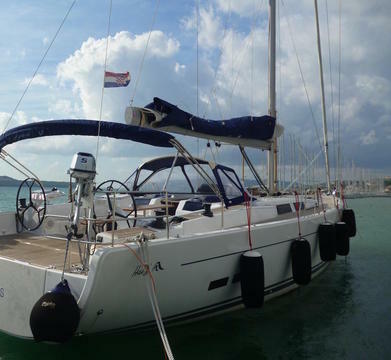 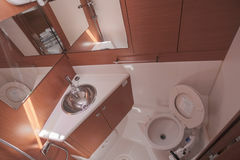 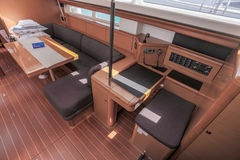 The yacht is designed for a comfort and convenience. 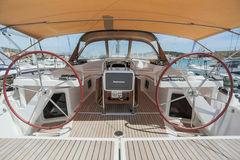 Pushing the limits in every aspect of the design, functionality, performance, luxury and safety. 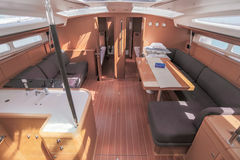 It is not just setting new trends but setting a new level of concept which will be loved by the sailors for the years to come.